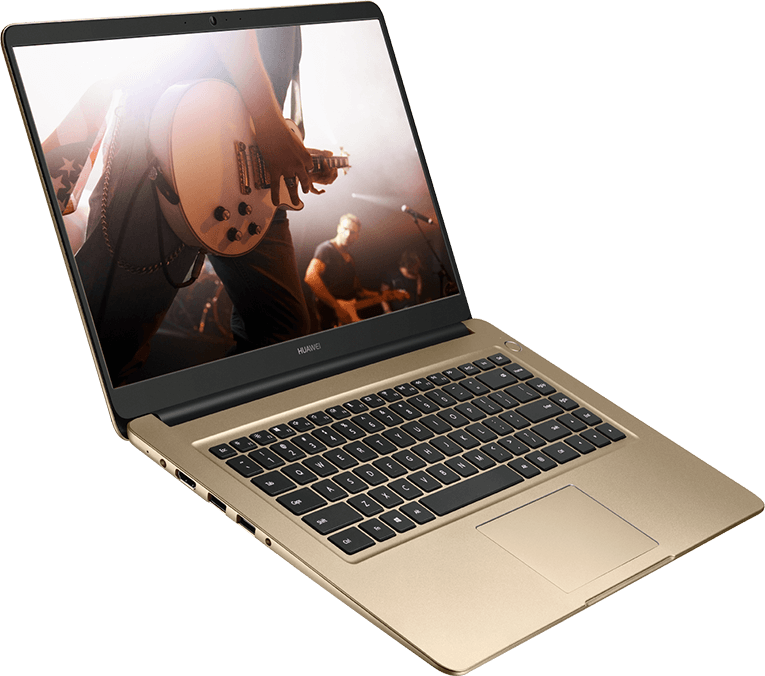 15.6-inch HUAWEI MateBook D is only 16.9 mm thick with a 6.2 mm bezel* offering a commanding 83 percent screen-to-body ratio. 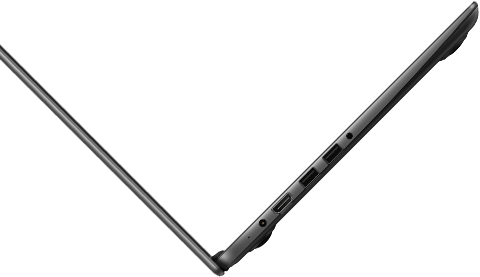 It feels like a 14-inch notebook. 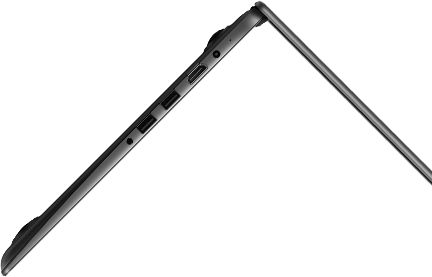 But it looks like a revolution of PC technology and design. 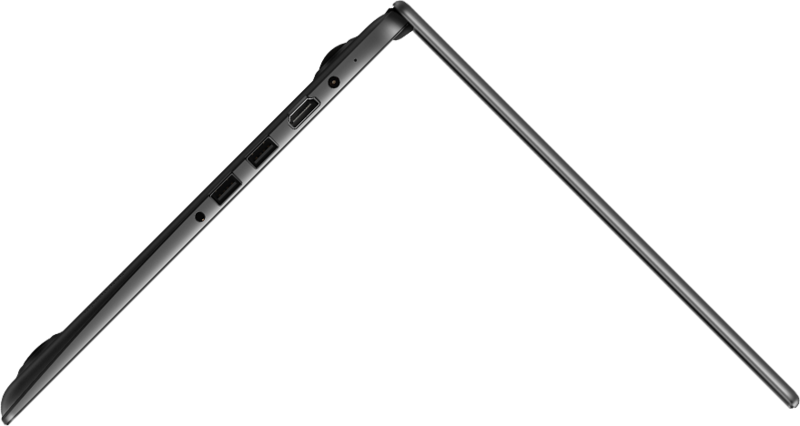 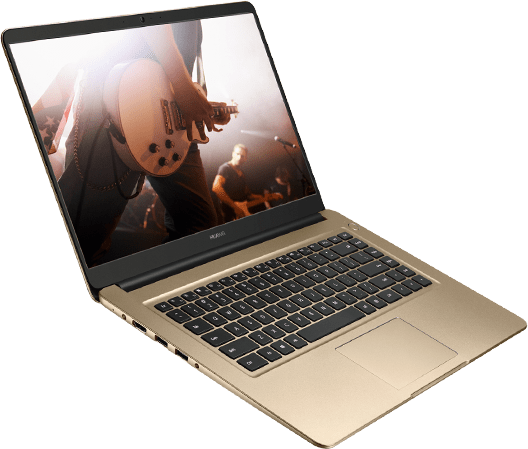 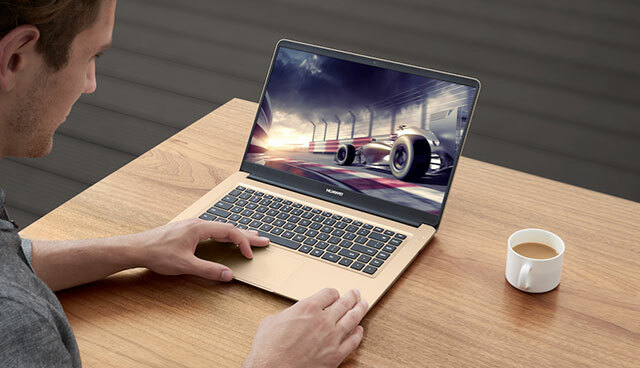 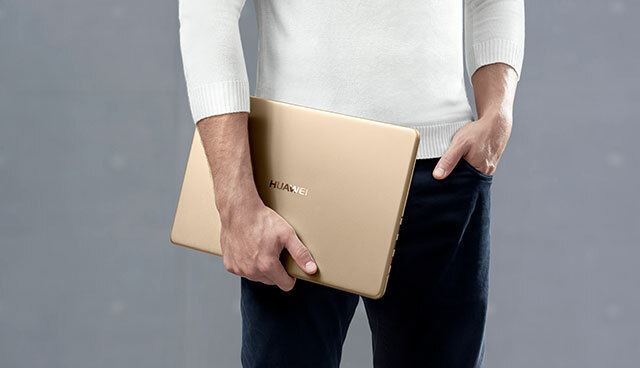 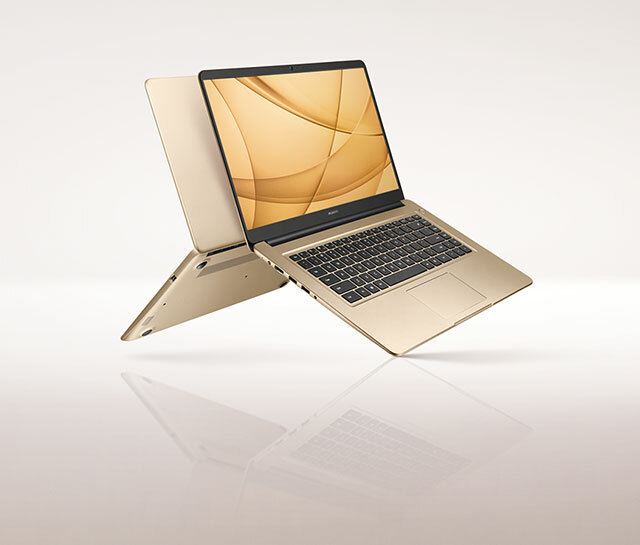 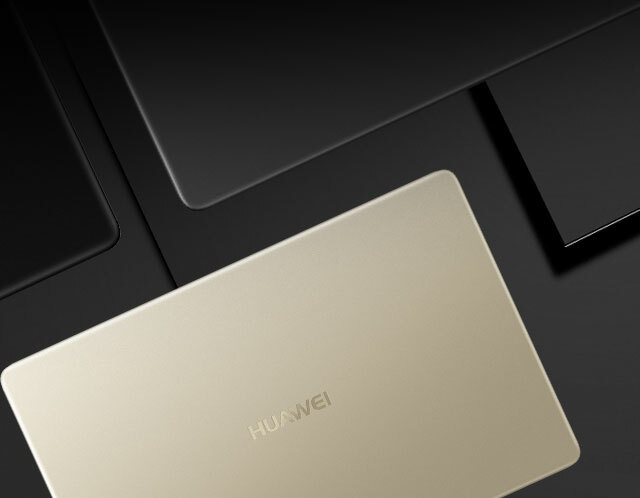 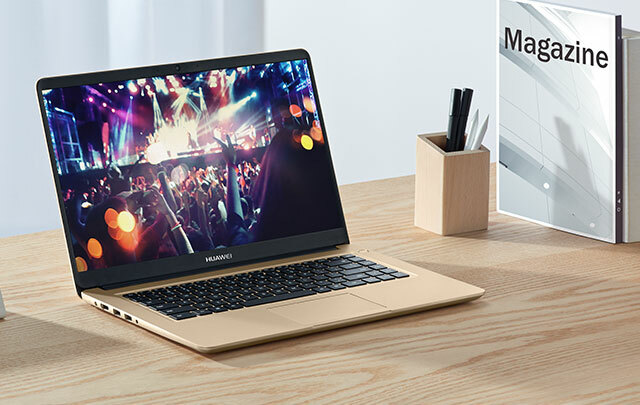 HUAWEI MateBook D's 16.9 mm thickness and 1.9 Kg aluminum alloy body makes it light, thin and portable.  Now, life happens where you want it to. 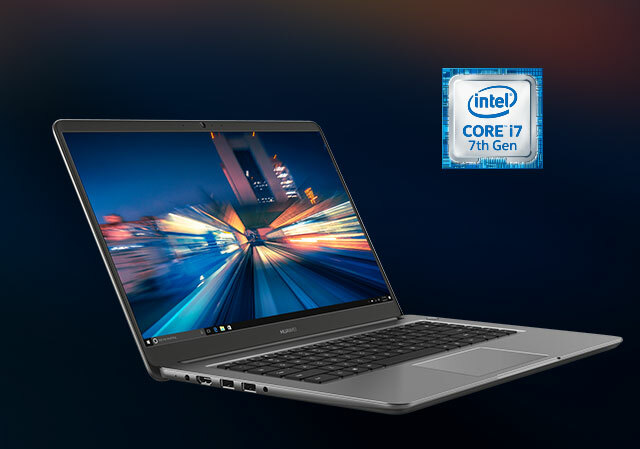 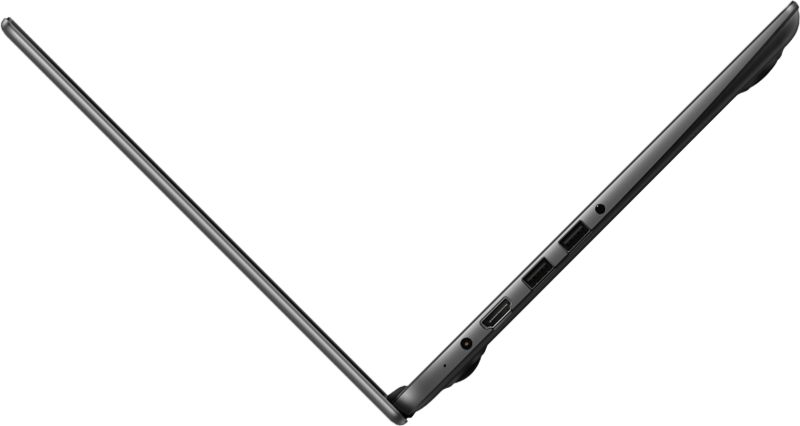 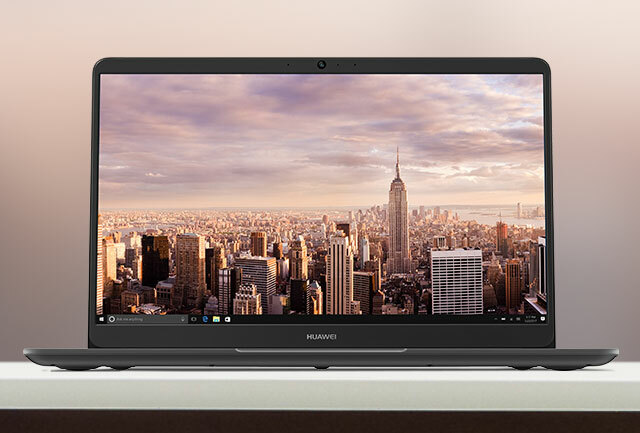 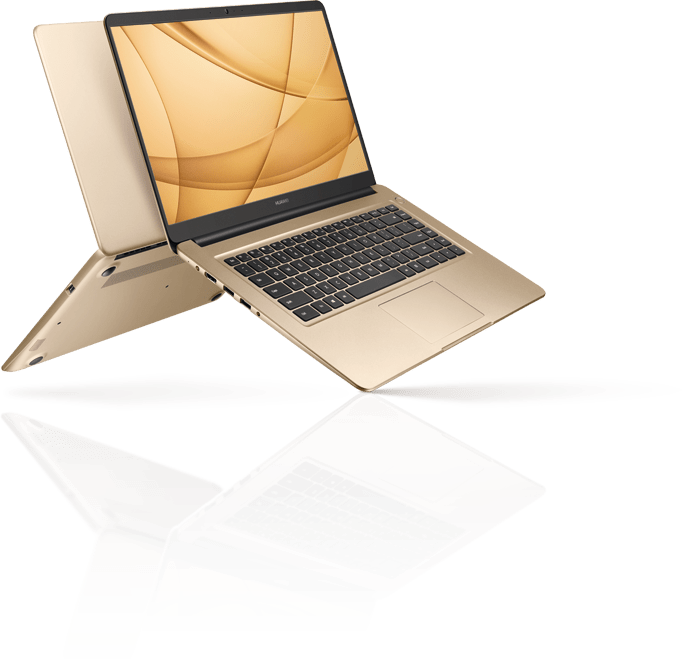 15.6-inch FHD IPS display, 1920 x 1080 resolution, viewing angle of 178 degrees, 16:9 aspect ratio. 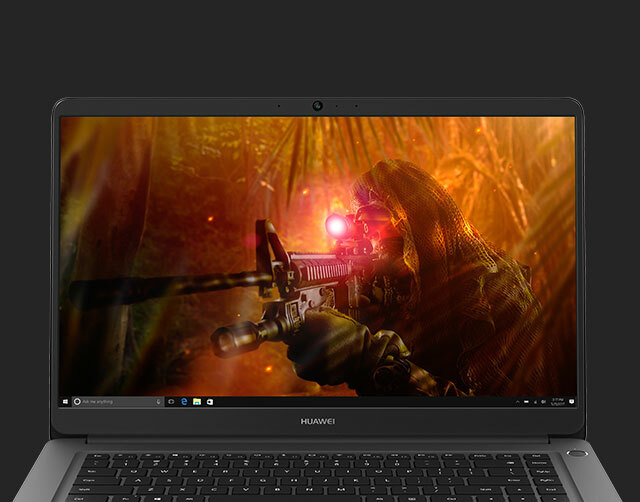 Films, photos, the world, everything just got more vivid.